L-R: New Wyelands Bank appointment Kevin Sullivan with managing director Ian Flaxman. 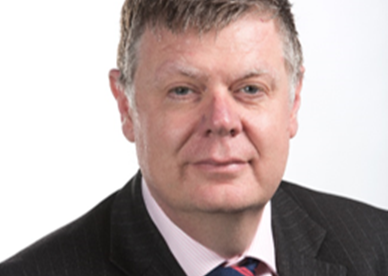 SME financial services firm Wyelands Bank has appointed Kevin Sullivan as relationship manager. Based in London, Kevin will be part of Wyelands Bank’s working capital solutions team, growing the firm’s asset-based lending offering. Joining from Nucleus Commercial Finance as client director, Kevin has previously held senior portfolio and risk management roles at financial services firms like Lloyds Bank Commercial Finance and RBS. Ian Flaxman, managing director of Wyeland Bank’s working capital solutions, added: “With a strong track record in managing a portfolio of asset-based lending clients, Kevin’s appointment demonstrates our commitment to our customers. Feast It, event catering booking platform, has appointed Lucas London as its investor director. 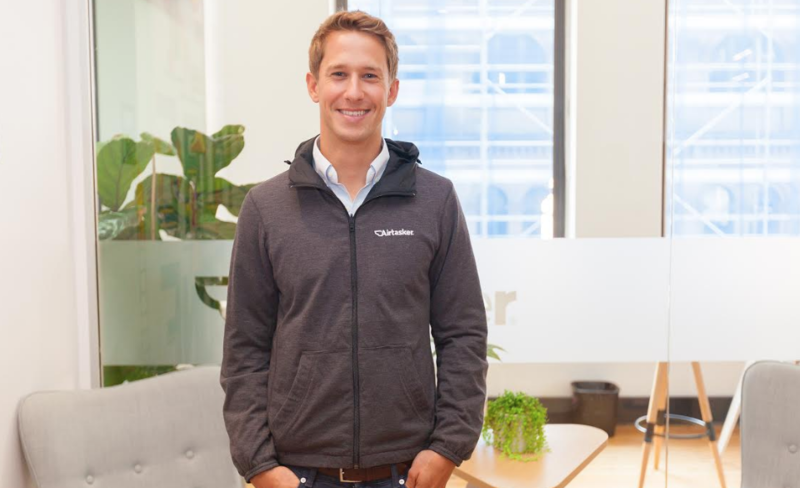 As the vice president of international skills marketplace Airtasker, Lucas is an existing investor in the firm alongside a number of high-profile executives and investors. In addition to Airtasker, Lucas is a director at F&B Kitchen and co-working space Karma Kitchen, as well as a mentor on the Escape The City and Virgin start-up programmes. Digby Vollrath, Co-Founder of Feast It said: “We’re so excited to have Lucas commit his talents to Feast It’s board. Lucas commented on the appointment: “I am excited to join the Board as Investor Director having worked with the team since investing during the seed stage. SaaS communication and learning experience platform StoryShare has appointed Andrew Tonks to the board as chief financial officer (CFO). With experience in fast growing technology businesses, Andrew joins the firm following Series A growth investment from Gresham House Ventures in February after working on the due diligence for the deal. Previously the interim CFO role with Bridges Business Space LLP, Andrew has also held senior finance roles with listed groups including Stadium Group, LSL Property Services, NSB Retail Systems, Alvis and BTR. Audience technology platform has appointed Paul Kelly as commercial director of Europe. Based in Eyeota’s London office, Paul will be driving the continued growth of the company’s UK market as well as supporting European expansion, reporting directly to international managing director Aaron Jackson. 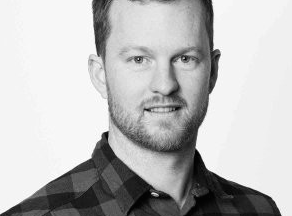 With over eight years of digital media experience, Paul joins from Parsec Media where he was the commercial director of EMEA, and has roles at firms such as Tapad, Opera Mediaworks, IDG UK and UBM. International managing director Aaron added: “Paul’s wide network of agency contacts and deep understanding of the broader digital landscape will allow him to make significant strides in driving Eyeota’s strategic growth and success in the region. Multinational estate agency Beauchamp Estates has appointed Jeremy Gee as managing director. With 36 years of experience in the residential sector, Jeremy has held senior positions at firms such as Benham and Reeves, Glentree and Fairview New Homes. Jeremy will be responsible for managing the group’s London and Home Counties businesses and overseeing future expansion plans. Jeremy said: “I am proud to be joining Beauchamp Estates which is a dynamic and results driven multinational estate agent and a recognised leader in the luxury homes sector. 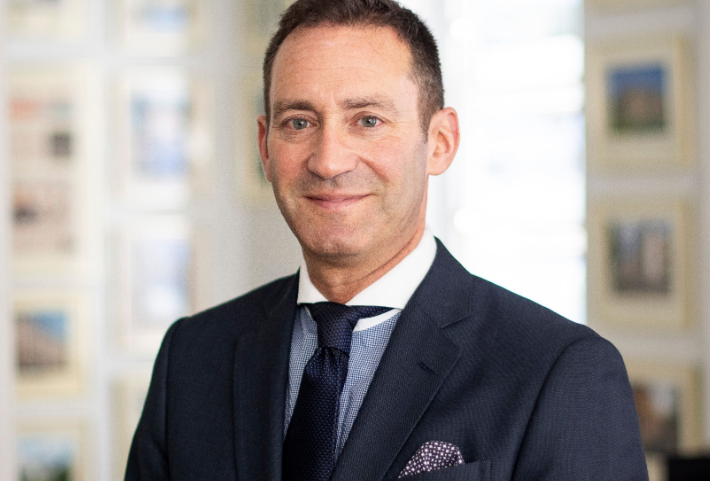 Gary Hersham, founder of Beauchamp Estates, added: “Jeremy is a superb negotiator and dealmaker who has a deep understanding of the residential property market.